This restaurant specialized in one of the most exotic Chinese dish, Yunnan food. 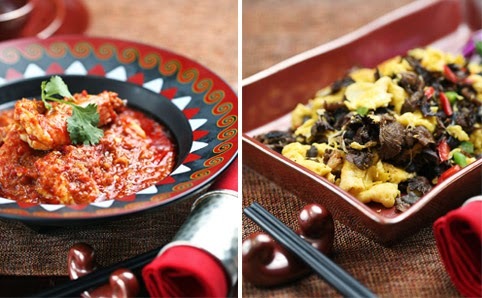 This is a combination of Tibetan and Mount Mekong food. Or what I would describe to my friends as a fusion of Chinese/ Thai/ Indonesian food. I would say Lost Heaven is one of the most romantic restaurants to bring your date as well. 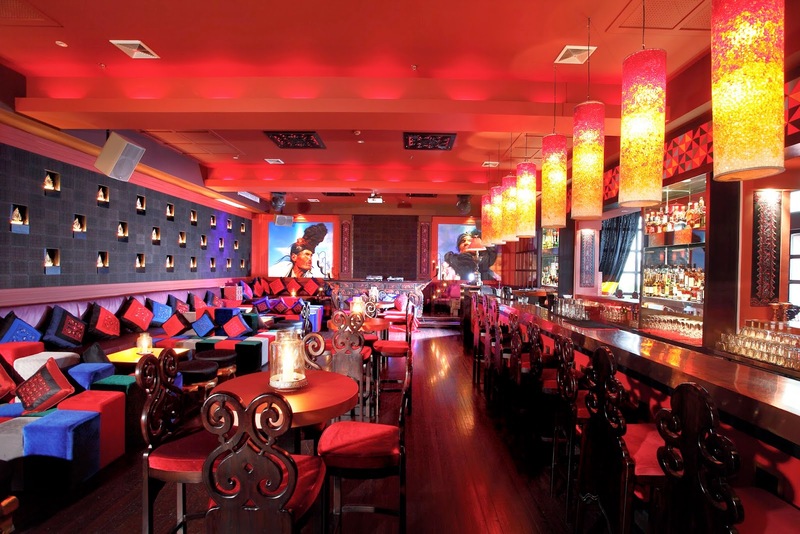 The intimate black and red decor, atmospheric music and dim, flickering candlelight and amazing cocktails. I die. The recommended dishes: wild vegetable Yunnan pancake, Ji-zong mushroom with vegetables, Da Li style chicken with chilli and green onion, steamed cod in banana leaves. Yums! A famous Hong Kong cha canting restaurant in Shanghai. 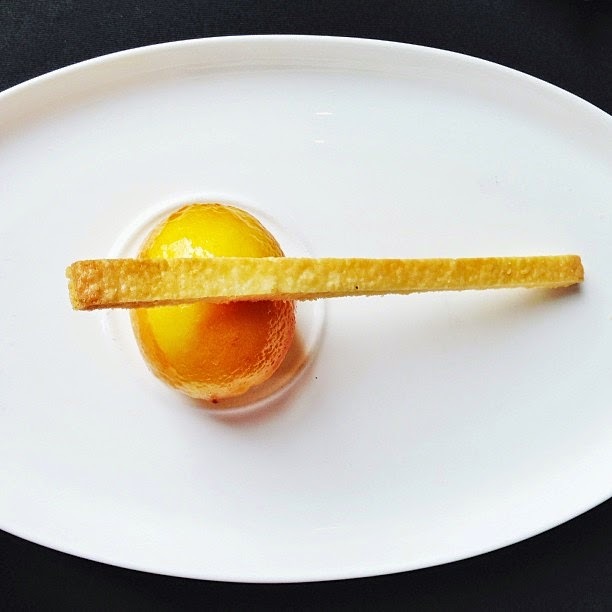 The menu is everything you will find in a Cantonese restaurant. Yet, when I saw the locals are willing to wait 2 hours outside the restaurant, I knew this must be a gem. The first time I tried it, I have to wait about an hour and they don't do reservation either. It is based on first come first serve. 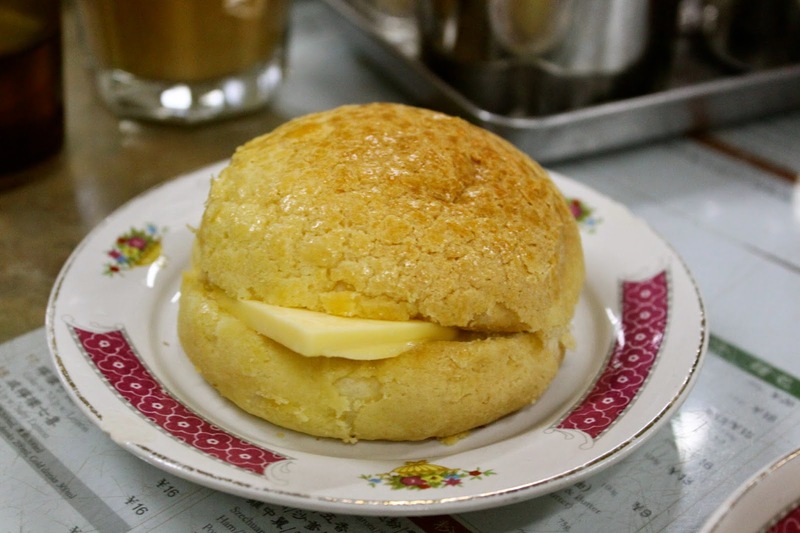 The recommended dishes: scrambled egg with shrimps, Sweet and Sour Pork, pineapple bun with butter and milk tea. Oh gosh..
Shanghai trip is not complete without overindulging myself with Shanghai's very own steaming hot xiao long baos or soup dumplings. They have many options with salty egg or crab meat inside. Never mind me, they are all delicious addictive little things. This is a hole in the wall location and when they sold out, they closed. 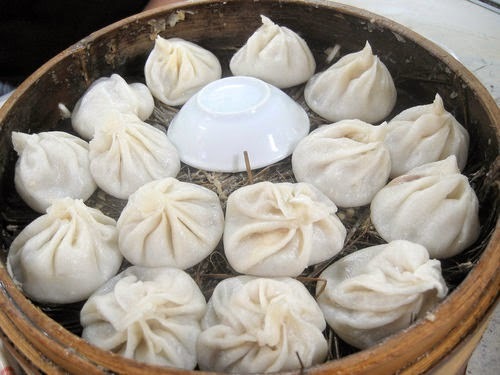 The recommended dish: XIAO LONG BAO of course! 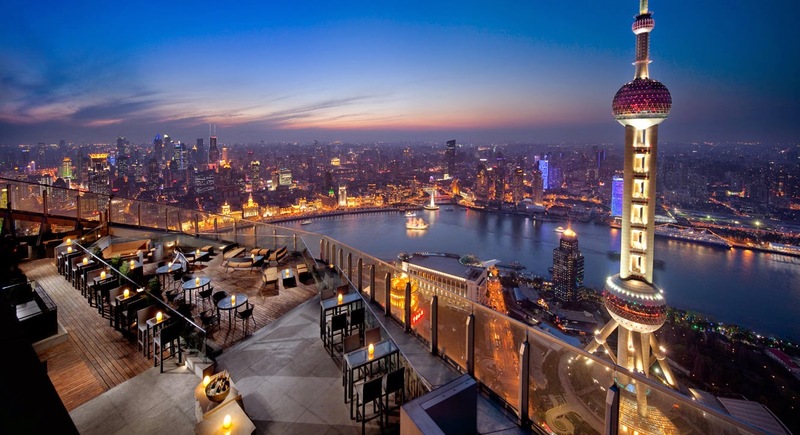 There are still many options when you are in the big city like Shanghai. 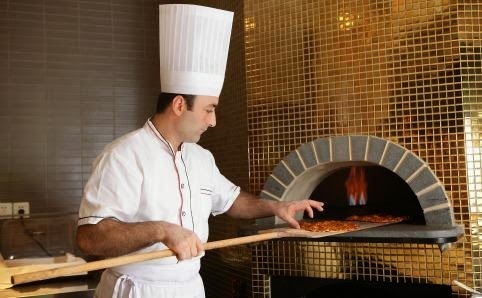 The food communities are growing, asides from the delicious food, the interior is inspiring to check out as well. 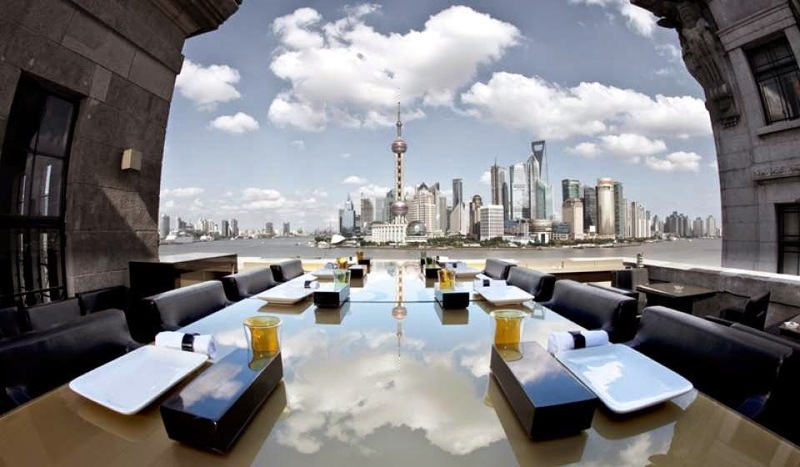 Another thing to add to the list is Flair lounge in Ritz Carlton (main pic), you will definitely add Shanghai to your favorite city in the world.